The complexity of simplicity, and that is agriculture. What is your first thought when someone mentioned the word algae? The words ‘slimy’, ‘green’, ‘icky’ must have popped into your mind. But did you know that there are species of algae which are edible and jammed packed with nutrients? Algae is one of the most primitive forms of life that existed since billion years ago; behaving just like plants, these microalgae takes in carbon dioxide and efficiently converting solar energy to glucose, a form of energy that humans are able to absorb. 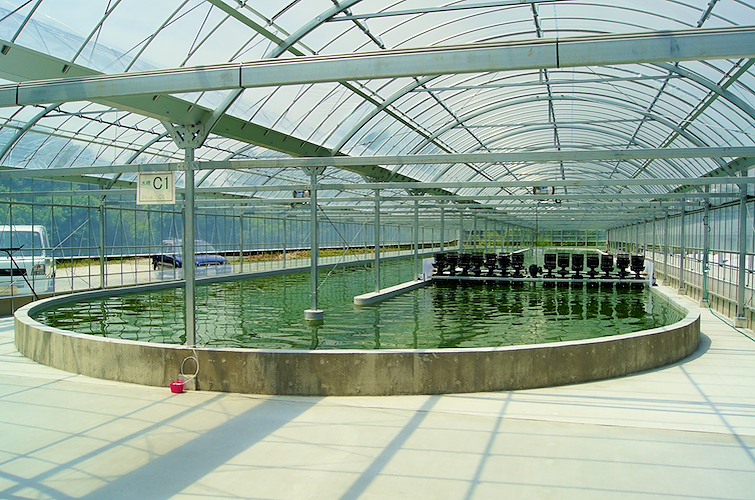 One of them is the blue-green micro algae, called Spirulina. Namely apt because of its spiral shape. 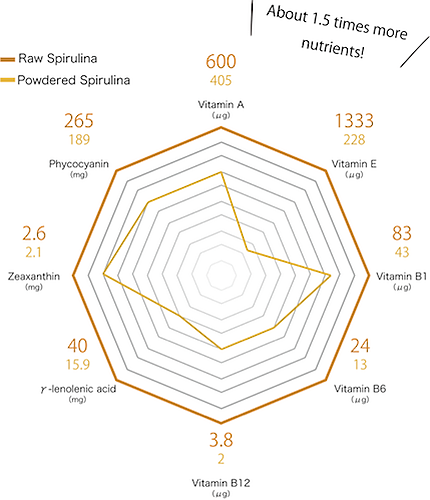 Spirulina is often hailed as the king of superfoods; containing more than 60 kinds of nutrients. Endorsed by the National Aeronautics and Space Administration (NASA) and the United Nations (UN), its concentrated nutritional value is widely appreciated by people all over the world. 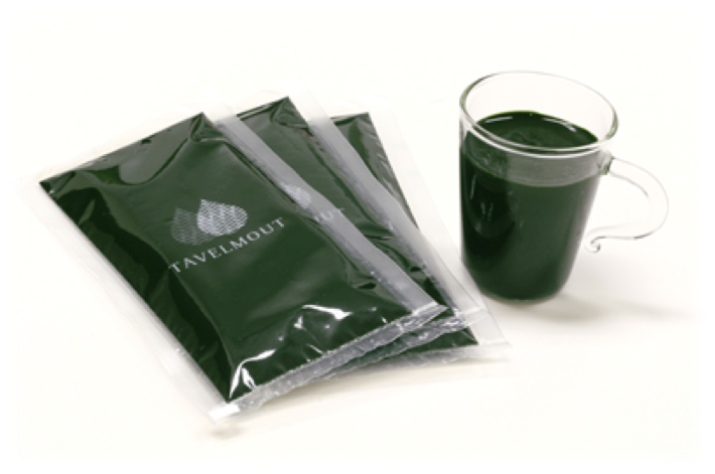 Spirulina is hailed as the food of the future because of its amazing efficiency to utilised its energy source. One of the unique properties of spirulina is the presence of powerful antioxidant and anti-inflammatory nutrient called phycocyanin, which gives the unique blue-green colour. The color blue is not commonly seen in nature and is usually found in a small variety of flora. Other than being rare, phycocyanin has an antioxidant capacity which is 20 times more than that of vitamin C and 50 times more than spinach! 65-70% of Spirulina is made up of protein and it is an excellent source of iron, chlorophyll, amino acids, fiber, proteins, vitamins and minerals. Although it behaves like a plant, spirulina is easily digested and absorbed by the human digestive system due to its thin cell membrane and absence of indigestible cellulose in its cell wall. Phycocyanin can fight free radicals and inhibit the production of inflammatory signalling molecules. Dose of 4.5 g per day has shown to reduce blood pressure of normal individuals. Spirulina has been shown to have beneficial effects on risk factors of heart disease; it can lower total cholesterol, LDL(bad) cholesterol and trigylcerides while increasing HDL(good) cholesterol. Two human studies have suggested Spirulina’s capability in enhancing endurance and increasing exercise performance. Those supplemented with Spirulina have found to have significantly extended time to fatigue.